Restoration Systems had some big news so I thought we would crank up the blog and take it for a spin. As announced in a recent Press Release, RS has made an equity investment in Oklahoma City-based Common Ground Capital (CGC). 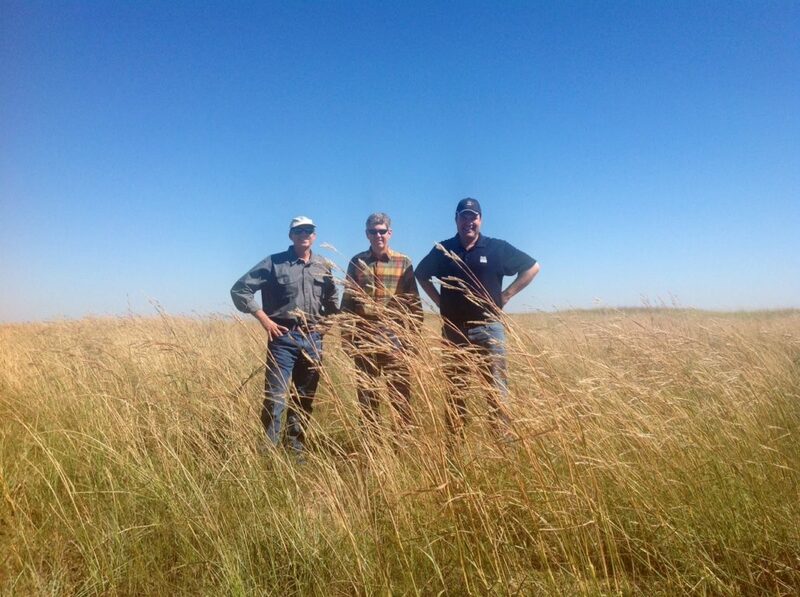 CGC is in the species banking business in the Great Plains and was founded by former wind developer, Wayne Walker, who I met this spring at the National Mitigation Banking Association D.C. Fly-In. I was immediately impressed with Wayne. 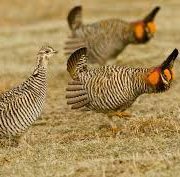 As anyone who has heard him speak on the subject would agree, Wayne has a business-like sincerity that never fails to impress when it comes to using markets to improve the protection of species in the Great Plains. His advocacy for conservation banking standards — the highest standards — for mitigating species echoes many of the arguments Restoration Systems has made for years in aquatic mitigation. In fact, Wayne is BETTER at making these arguments than we are — which is why RS invested. Wayne and his team, biologist Stephanie Manes and landman Jim Roberts, have a very specific business objective: Identifying, acquiring and permitting a series of permanent landscape scale conservation banks for the protection and mitigation of the Lesser Prairie Chicken (LPC). 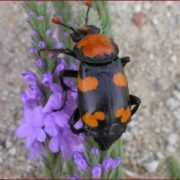 So far, Common Ground Capital has assembled landowner agreements, provided baseline biological surveys, and developed detailed management plans and financial assurances for 90,000 absolutely critical acres on three ranches for the permanent protection of the LPC if the bird is listed in 2014 as Threatened or Endangered. These properties alone, if permanently conserved and properly managed, would constitute immediate success toward meeting the USFW goal of protective strongholds in critical habitat areas. But seriously, my advisor had a point, this investment is not without peril. 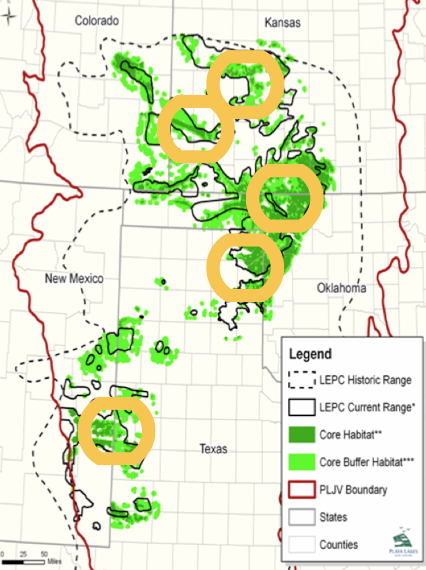 The mitigation standards being proposed by state wildlife agencies and the big energy companies envision a far different, and arguably less protective, regulatory envelope for the LPC than any before proposed for a listed species. Fortunately, it is expected that the U.S. 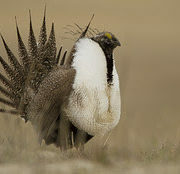 Fish and Wildlife Service will approve much of the proposed innovative measures, but hold at least 50% of the protected land to the conservation banking standards historically required by the Service. 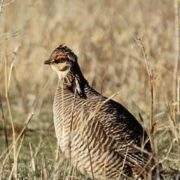 Stories from the Field plans to resume blogging so that readers can be appraised of developments related to the Prairie Chicken. The regulatory environment for this listing and others is evolving quickly and this blog is a great place to provide some insight from mitigation bankers (and for mitigation bankers) into these developing markets. See you soon. Seems to me you will need a good predator control plan. Very cool bird. Go RS go, flight like a bird, and cluck like a Lek.